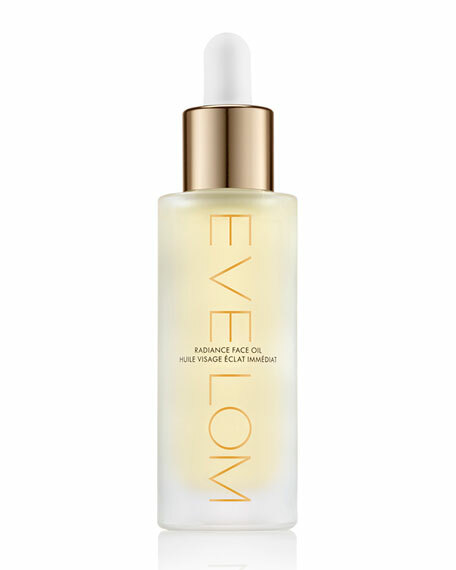 Eliminate dull, lackluster skin with this powerfully concentrated, yet lightweight, hydrating oil. 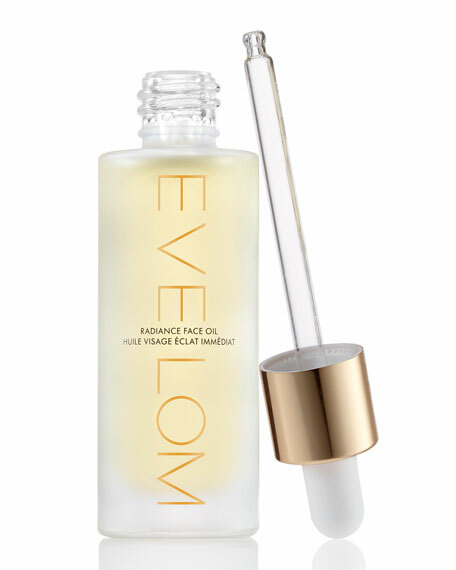 Developed with a blend of oils including moisturizing Hemp Seed Oil and conditioning Abyssinian and Avocado Oils, Eve Lom Radiance Face Oil nourishes and hydrates skin for up to 12 hours after application. Enriched with antioxidants, including a stable form of Vitamin C, Radiance Face Oil helps fight free radicals, calms and soothes skin while also helping to prevent new lines and wrinkles from forming. Concentrated, yet lightweight, blend of moisturizing Hemp Seed Oil, Abyssinian and Avocado Oils that hydrate skin for up to 12 hours after application. Clinically proven to reduce the appearance of fine lines and wrinkles around the lip and eye after 4 weeks of use. After cleansing, apply 2-3 drops into the palms of your hands. Gently press and massage into the skin. Can be used morning and evening or whenever the skin needs a boost of radiance and hydration. 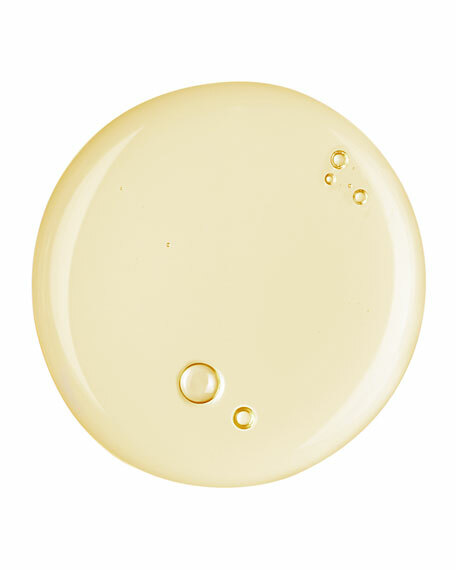 Add 1-2 drops into your moisturizer for extra hydration or into your liquid foundation for a sheer radiance.